February is the month of love with Valentine’s Day upon us and shops laden with hearts, flowers and shelves of cards and gifts sporting ‘lovey dovey’ messages. Whether you love it, hate it, tolerate it or ignore it, I imagine you are definitely aware of it. But, whatever your marital status or attitude towards Valentine’s Day, I propose an idea this February – to show a little love to someone very special in your life – yourself. If there is one thing I have learnt to appreciate more of from my job in healthcare, is life itself. A lady I’m caring for whilst she receives end of life care, commented today that she intends to live ‘moment to moment’ and strive to make the most of every moment. I fear many of us forgo thinking this, too busy caught up in the hustle and bustle of daily life, thinking about what we need to do next, until something dramatic happens to make us stop, think and begin to value ourselves. It’s not easy when so much doom and gloom surrounds us in the media and in everyday life. Lifestyles can make ‘living well’ tricky and pressures to conform to societal norms come at us from all angles, but it’s possible to engage in self-love and potentially it is a very wise move to make. 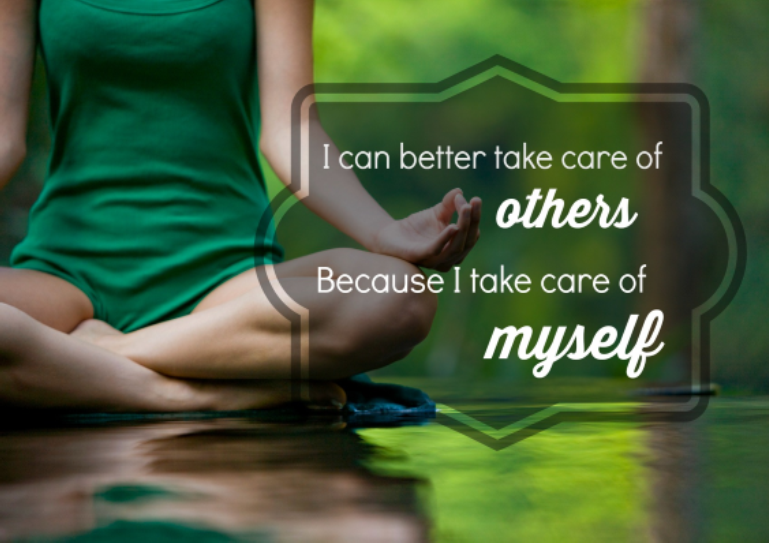 So, what stops us taking care of ourselves? Lack of awareness of how to self-nurture or if we are currently doing it, mixed messages from society/media/professionals on what is ‘healthy’ or makes us ‘good people’, relationships, commitments, low self-worth, lack of resources? Possibly even a feeling of it being selfish or wrong to do. Just a sprinkle extra of self-care could make a world of difference to your mood, relationships, lifestyle and health. It could help you get a step closer to life goals, feel more energized to take on life, or give you the confidence to tackle new challenges. Most importantly it could make your life a happier place to be each day! How do I show myself some ‘self-love’? Start valuing your life – take nothing for granted – even simple things like having hot water for a shower (which seems meaningless until your boiler breaks! ), the sun being out or having an enjoyable time with friends could be a daily positive. Why not keep note of just 3 daily positives, in time you will train your brain to think more positively and lift your mood. Affirmations and positive thoughts, when practiced deliberately and repeatedly, can reinforce chemical pathways in the brain, strengthening neural connections and becoming part of our psyche. Simply sleep enough, eat well (including a little of what you fancy of course), take breaks in work, reach out for help if needed, spend time with good people, use medication appropriately. It doesn’t need to cost the earth. Whether it be buying a new item of clothing, relaxing in a bubble bath, taking time to listen to a favorite song, paying a visit to special place or tucking into a nice meal. 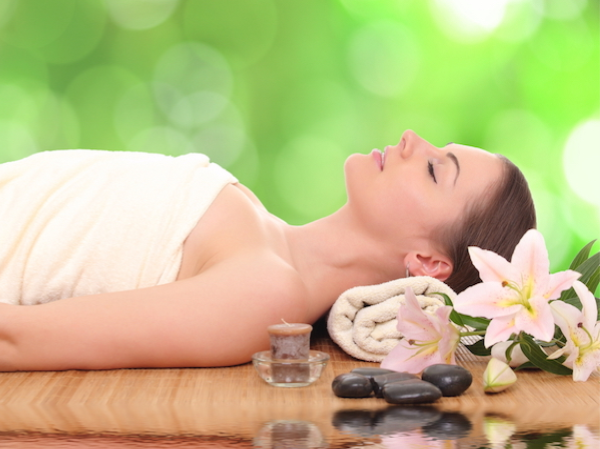 If it makes you feel good and happier, then it’s a self-care treat you need and deserve! That’s all very good, but shouldn’t we think of others not ourselves? Do both! According to Fromm, a well-known German social psychologist and humanistic philosopher, loving oneself is quite different from arrogance, conceit oregocentrism. 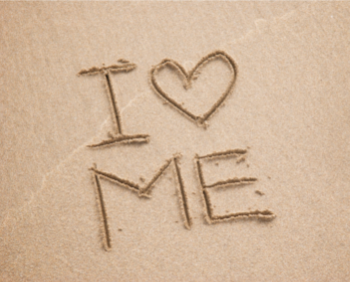 Loving oneself means caring about oneself, taking responsibility for oneself, respecting oneself, and knowing oneself. In order to be able to truly love another person, one needs first to loveoneself in this way. The take home message here is simply to take care of yourself a little more, starting today, starting now. It may help put a spring in your step just in time for spring – after all you’re worth it and it could make the world of difference!